Cycling fun guaranteed. 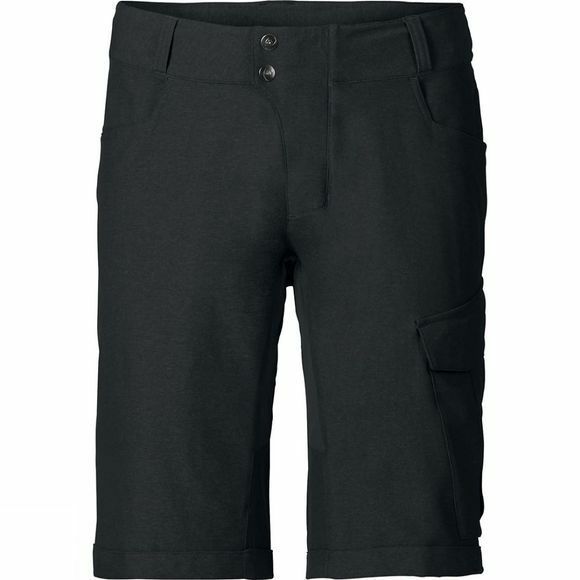 These comfortable Mens Tremalzo Cycling Shorts II made from stretch material in a mild melange look ensure great-looking comfort on longer tours. Stretch inserts on the inner leg and at the back of the waist ensure full freedom of movement while riding. The patch-on leg pockets round out the perfect casual look. The primary material features eco-friendly manufacturing in accordance with the strict bluesign Standard. 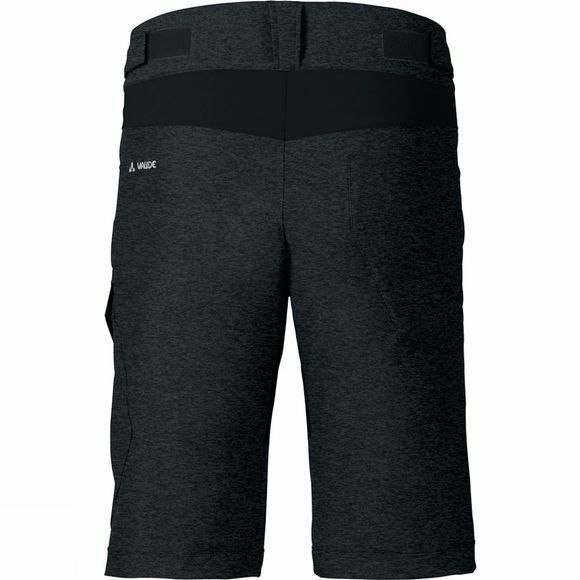 Comes with inner shorts with a performance chamois.